Notch-bearing smartphones are being churned out like pancakes by leading smartphone brand Vivo and just a few days ago, one of these smartphones was released in Manila under the brand’s Y series the trendy Vivo Y81 phone. technology, providing flawless but natural-looking shots. The future-forward Face Unlock feature is also a specs highlight plus the phone’s ample 32 GB of storage. 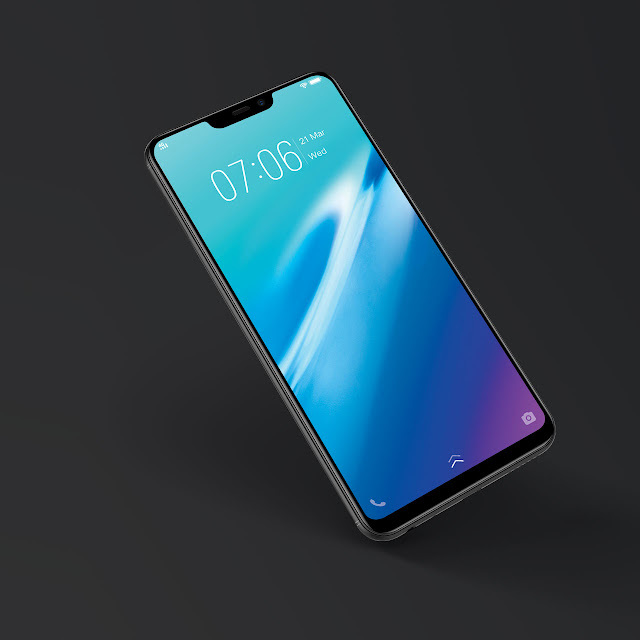 For game aficionados, Vivo Y81 does not disappoint with its 3GB RAM and a Game Mode feature which allows for smooth and uninterrupted game play. also allows for a smaller smartphone models to carry a larger display panel. 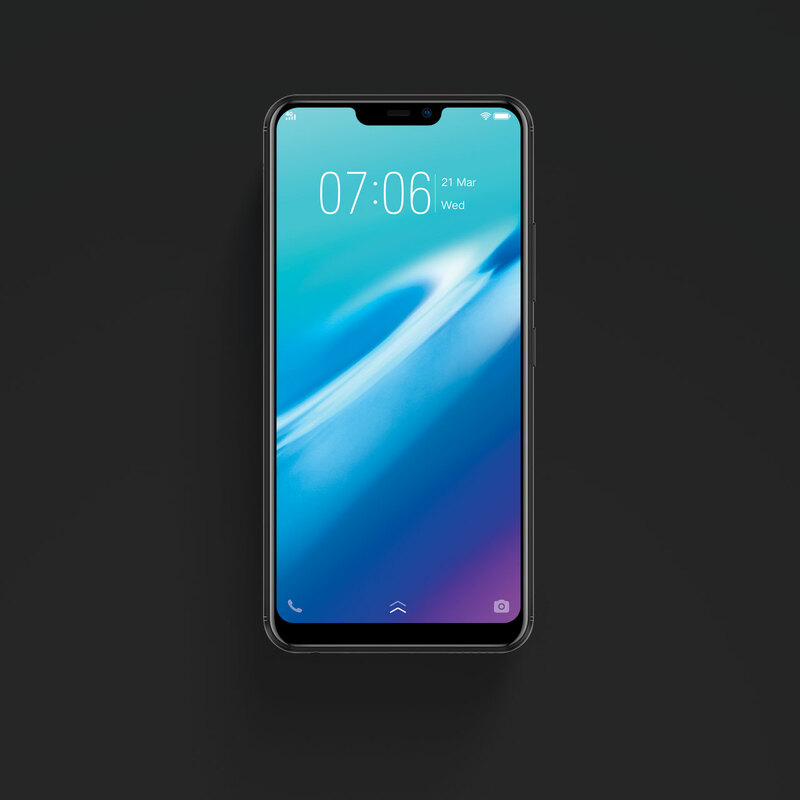 The Vivo Y81 is available in colors black and red at only Php 9,999.00, relatively easy on the pocket for anotch display phone of its kind in the market. As an Official Sponsor of the FIFA World Cup™, Vivo believes in the importance of encouraging young people to embrace self-expression and an energetic lifestyle.In the Philippines, Vivo is the top 3 smartphone brand in terms of market share with 1.5 million users nationwide.